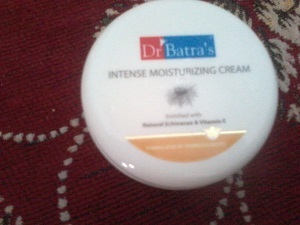 Few months back I got a new product , Dr Batra Intense Moisturizing Cream . 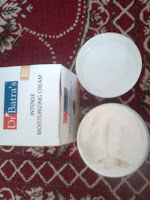 We all know that Dr Batra is a famous name for Homeopathic medicines , now they have also started skin care product .I have two of them Intense Moisturizing cream and face wash .I have used both the products , they are good . Echinacea is known to have anti bacterial properties and prevents allergy. Echinacea slows down the degeneration of skin cells , keeping the skin strong and youthful. Vitamin E has anti oxidant properties. 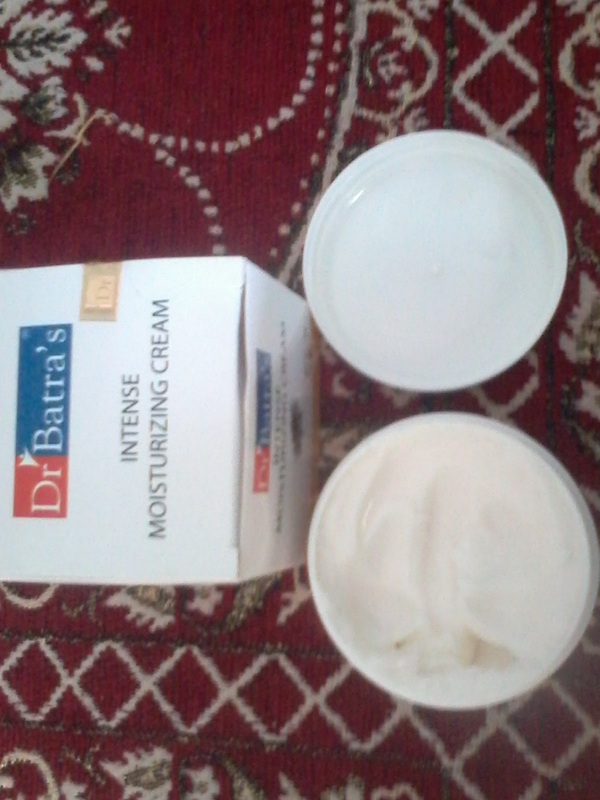 This cream has a thick texture and a nice fragrance . This cream is approved by dermatologist , so can be safely applied on skin. I am using it and I am satisfied with its quality. Its an excellent product for dry skin . Specially for monsoon and winter when the skin becomes too dry . It deeply moisturizes the skin and keeps it hydrated for a long period of time . The product keeps it claim to moisturize the skin and keep it soft and supple . Product Packaging is also good , its in a white plastic tub , which is travel friendly , can be easily carried any where , without fearing of it getting leaked . 1.Moisturizes and hydrates the skin for a long period of time. 1. Not easily available every where . 2. Price seems bit high .